La Colina’s 7th grade social studies classes have begun our two big projects: Model Project and A Walk Through the Middle Ages. ​Students have been researching in the library and now are beginning to write their research papers. Model project students are writing a five paragraph paper and Walk Through the Middle Ages students are writing their I-Search papers. 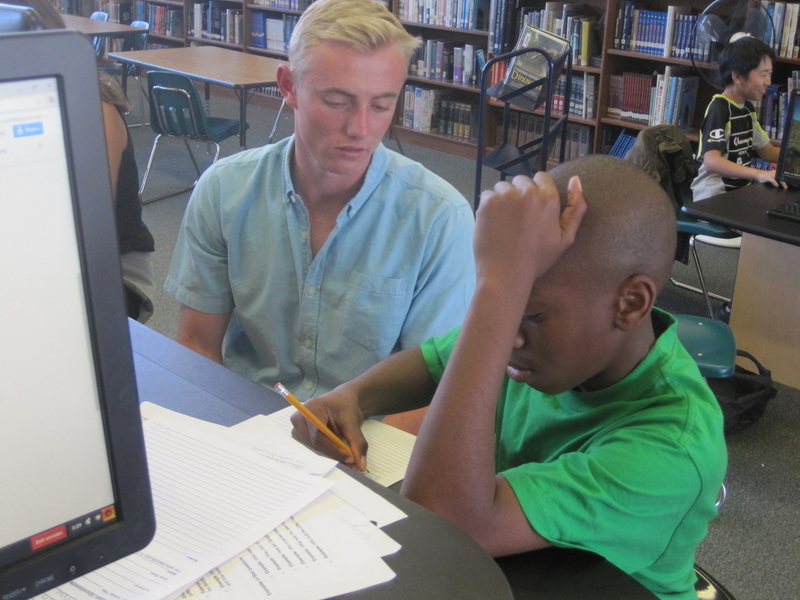 We would appreciate high school students helping in the editing process after school in our La Colina library. ​Please sign up for a day that you can come to La Colina from 2:45 – 3:45 and help La Colina students edit their papers which are saved as a Google Doc.